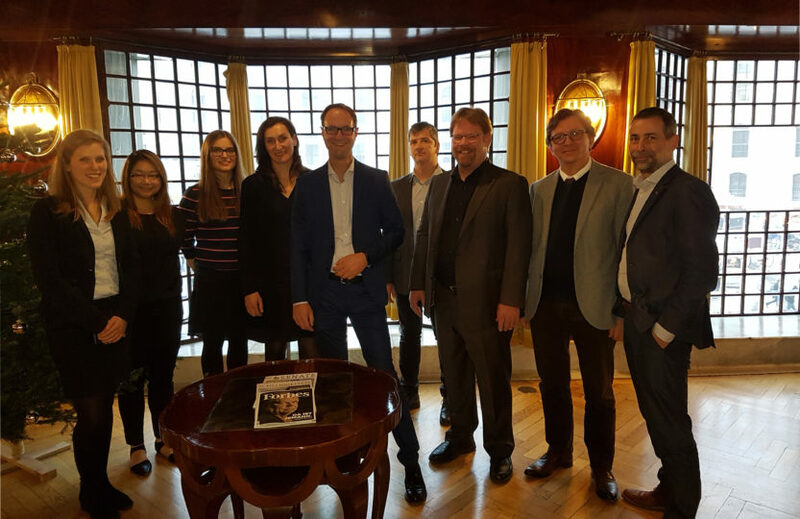 On the 21th December 2016, the LBI Applied Diagnostics held its first Board of Partners Meeting in the famous Viennese Adolf Looshaus with a subsequent historical tour. Happily, all partners were represented physically or via dial-in possibility. 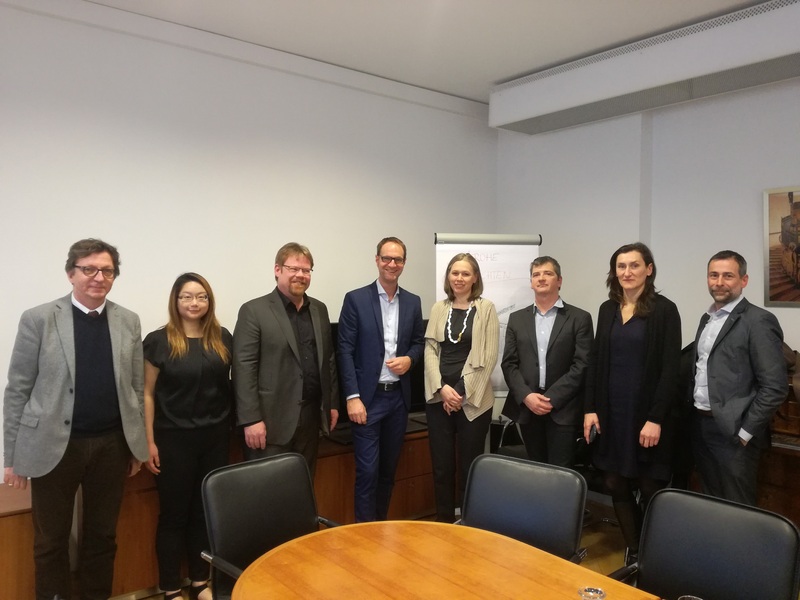 Therefore, important decisions about the future of the institute could be made. 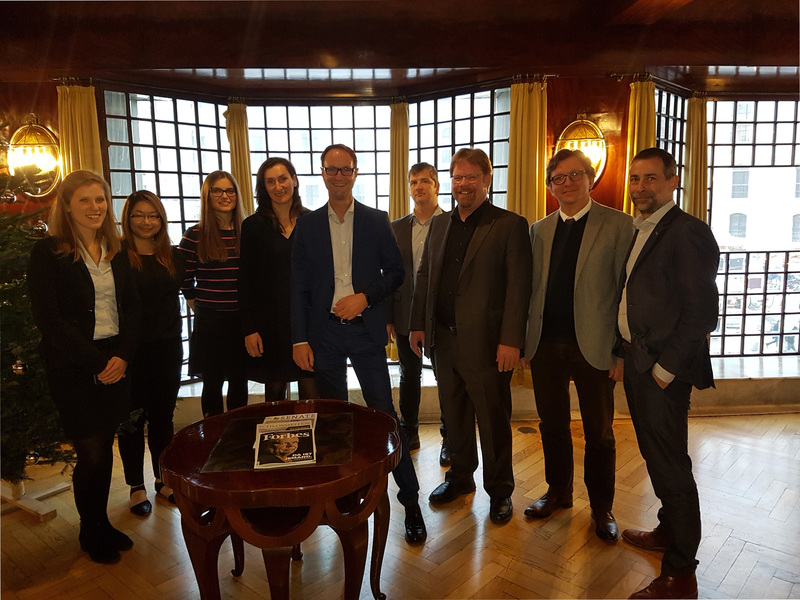 We are happy to announce that the speaker of the partner board and the first four members of our scientific advisory board (SAB) were elected. More information about the SAB will follow soon in the appropriate section at our homepage. Furthermore, the institute received its first scientific grant - be curious for 2017!